Donald nuage. awesome :D. HD Wallpaper and background images in the Donald canard club tagged: disney donald duck. 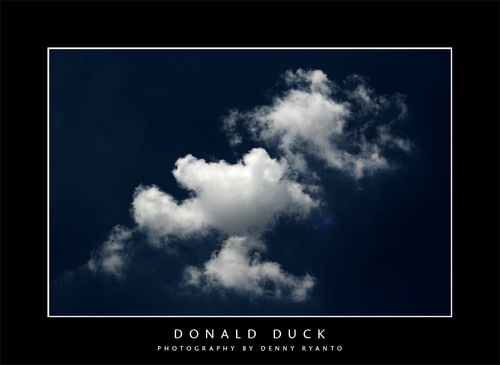 This Donald canard photo contains nuage, coucher du soleil, lever de soleil, coucher de soleil, and lever du soleil.